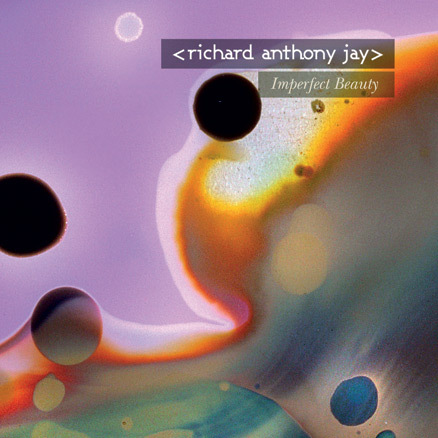 July 2011 saw the CD/digital release of Richard Anthony Jay's second solo album IMPERFECT BEAUTY. Members of The Hallé Orchestra returned besides Richard on piano and also other keyboards & electronics. 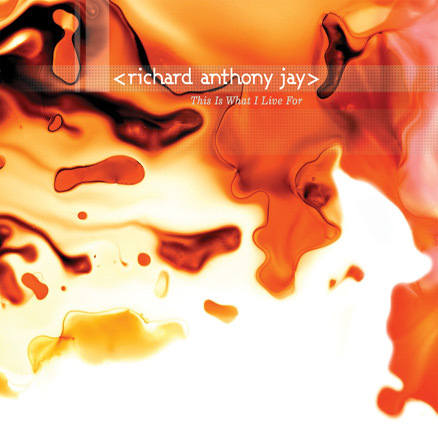 This album marked a broader range of influences, helping single 'The Tailor' to garner airplay from both KissFM and BBC Radio 2. 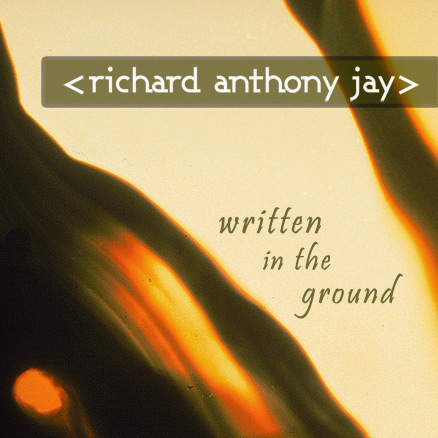 Print magazine THE SKINNY wrote "Jay’s classical fusion is precise and impressively composed", whilst in the U.S, Echoes (PBS) show host said "Richard Anthony Jay is a modern composer, shaped by the contemporary sounds you’d expect from someone born in 1972. 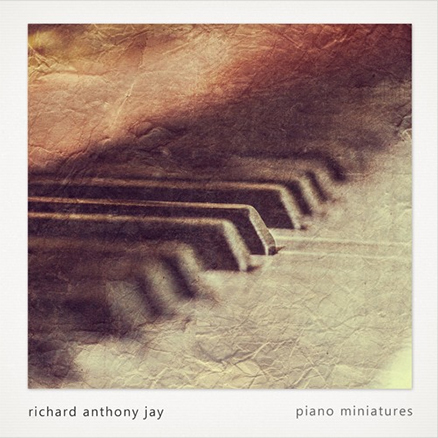 But there is also a sense of old-world elegance and majesty to his work".